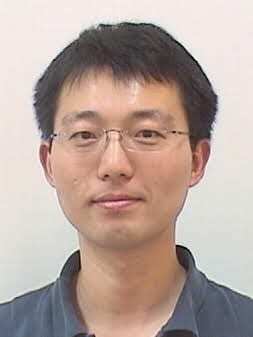 Fei Lu is an assistant professor in the Department of Mathematics at Johns Hopkins. Prior to coming to JHU, he was a postdoctoral fellow mentored by Alexandre Chorin in the Department of Mathematics of the University of California at Berkeley and the Mathematics Group at the Lawrence Berkeley National Laboratory. He completed his Ph.D. at the Department of Mathematics of the University of Kansas in 2013 under the direction of David Nualart and Yaozhong Hu. His research interests are in probability, statistics, and their applications in scientific computing. His thesis topics are Malliavan calculus, stochastic partial differential equations and fractional Brownian motion. His current work focuses on data-driven stochastic model reduction, data assimilation and Monte Carlo methods.